But when you consider that many businesses require that you take every dime of profit and put it back into growth, and when you consider that you have created a low-paying job for yourself with a demanding boss (i.e., yourself), then sooner or later you have to ask, “When am I ever going to get paid?” You’re going to sell it – that’s how! So whether you sell it, get an investor or partner, or leave it to your kids, someday you are going to transfer ownership of your business. The sooner you prepare for this the better. 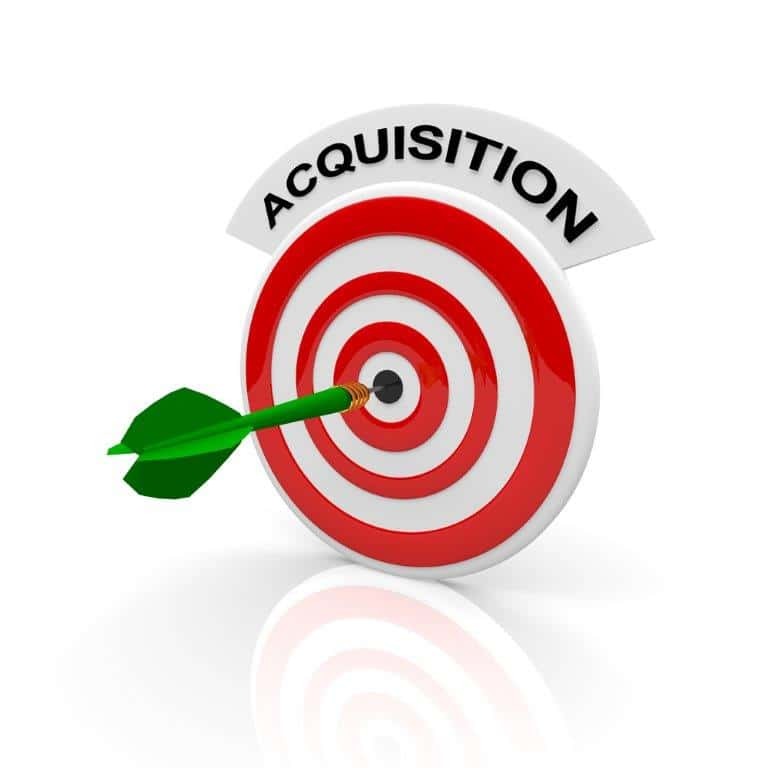 Knowing what your business is worth to an acquirer and what that acquirer is looking for will help you with your planning, organization, and strategy. Just going through the exercise of saying, “How can I sell my business?” and applying the answers will be a big eye-opener. Even if today you say, “My business isn’t for sale!” the fact is, in many cases, it couldn’t be sold if you wanted to because it simply is not yet appealing to an acquirer. So what does the acquirer want to see? What is the acquirer buying anyway? Is it equipment, a process, a lease, or a warehouse filled with inventory? Those may be factors, but what the acquirer is really buying is your customer list, your sales, and the probability that they will continue and grow. Basically, they’re buying your brand equity. Docs in a Row: Get sign-offs on every piece of artwork, programming, copywriting or any other work you have contracted for that is part of your business today; show sales growth year by year; have accessible all contracts, leases, binding agreements, licenses, permits, certifications, deeds, legal proceedings and filings. Chart of Accounts: This includes all customers, past and present with sales histories, contracts, and any problem that ever came up; all your suppliers and purchase contracts; all pricing from vendors and buyers; all discounts given or taken. Disclose anything questionable or out of the ordinary. Scalability: Start thinking about how your business can run without you. Consider giving your business or product a brand name that is not your own name. Your customers will be more likely to buy the brand after the acquisition. Focus on increasing the value of your brand equity every day of your business. Identify the Likely Buyers: Make a list of who the most likely acquiring candidates are and why. Maybe they’re competitors, or they need your offering, or your customer list. Just asking this question will help you focus on what’s really important. Revisit this list annually. Take a Broker to Lunch: Find someone who sold a business like yours, and ask them questions: what did it sell for and what was the multiple of earnings; what was their volume, their market share, and their growth rate? This will give you the metrics you need to attract a buyer. Recap annually. There are more steps you can take to be sure, but these are the basics. And if you start out with these in mind, you will be more likely to be an acquisition target. Whether you decide to sell or not, at least you’ll know if and when you can!